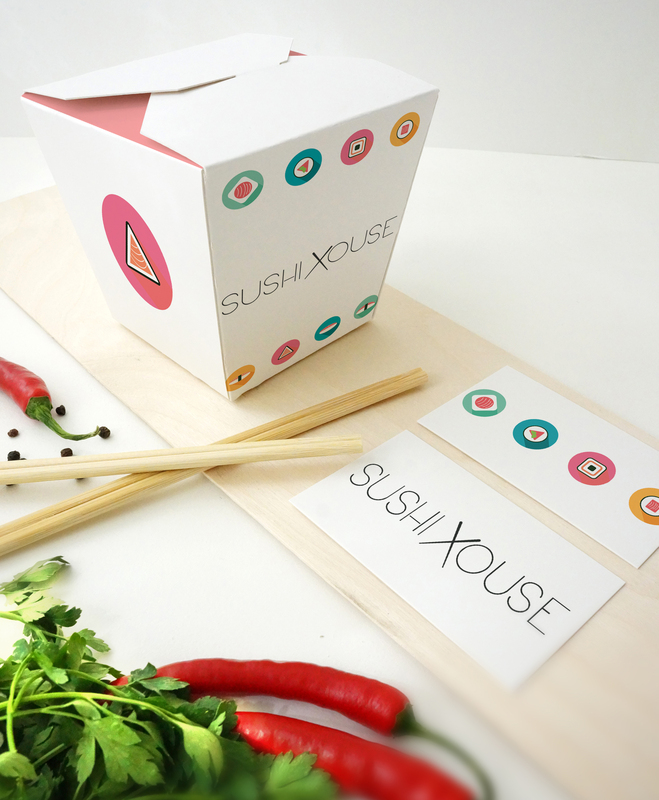 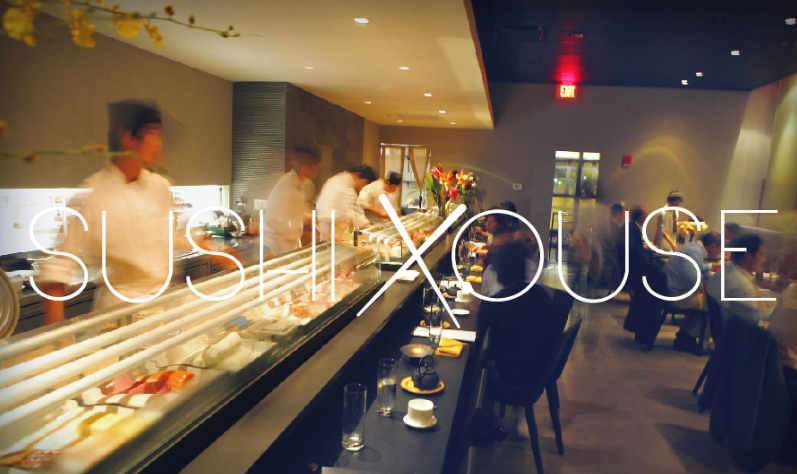 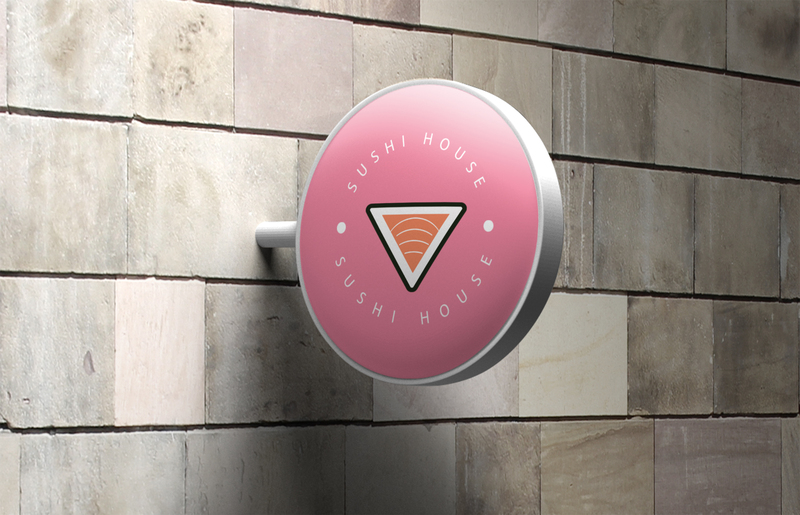 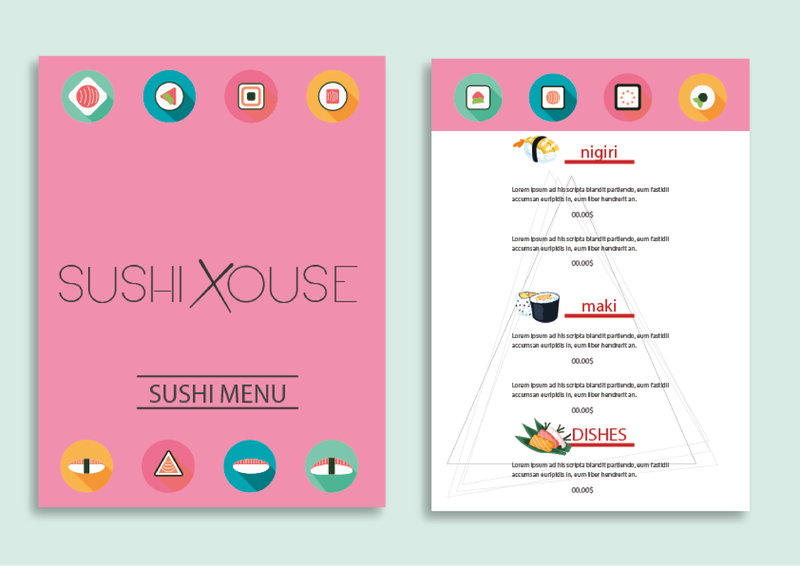 This project was developed in 2015 for the Japanese restaurant Sushi House. 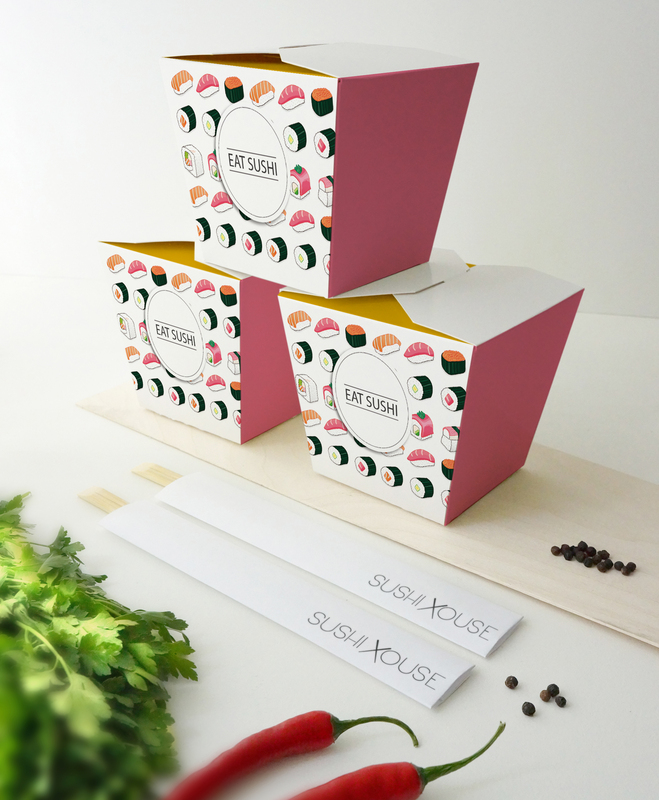 Characteristics of Japanese culture are applied in the exclusive typography, the chopsticks in the logo idealized for the symbol was inspired by the famous traditional ancient culinary utensils in virtually all of the East Asian countries such as China, Korea and Japan for over six thousand years. 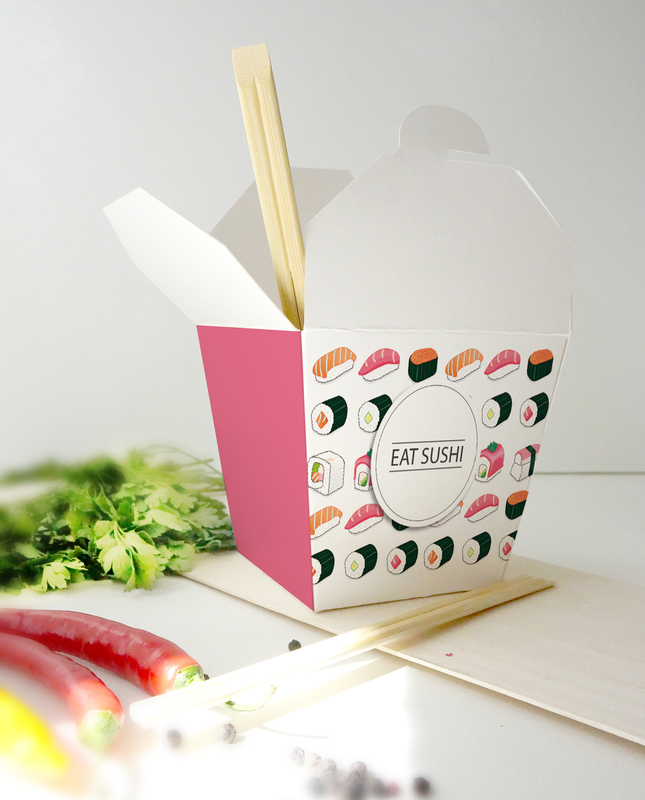 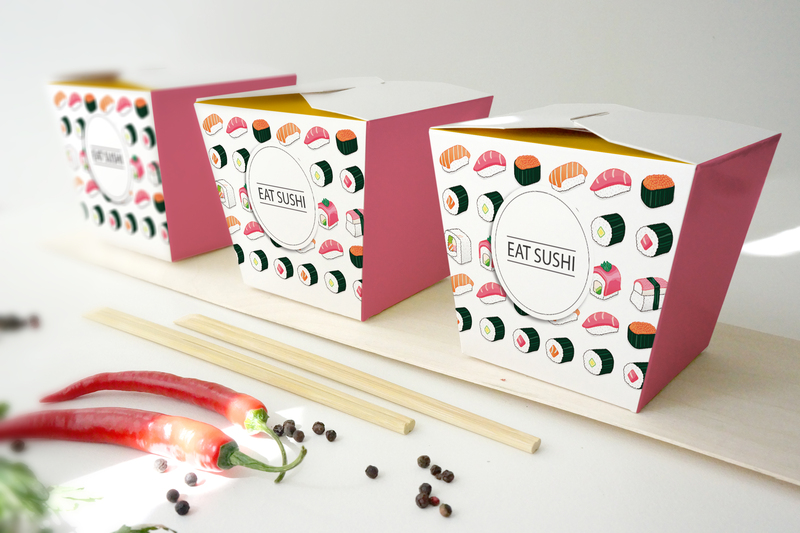 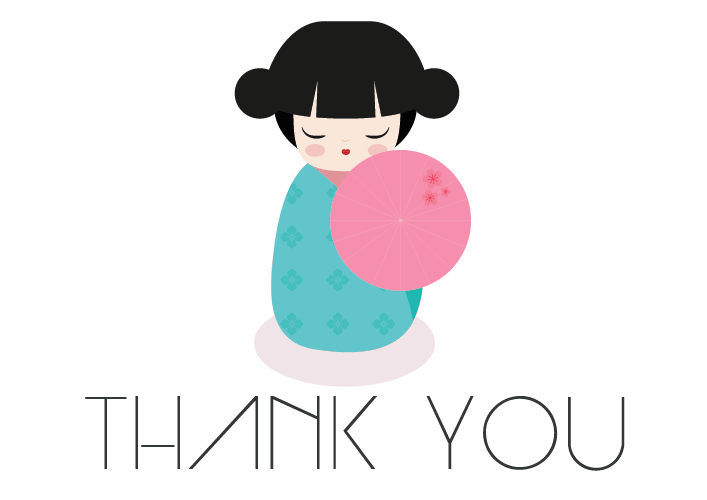 The corporate identity and packaging blending the traditional Japanese elements with a fresh modern style.